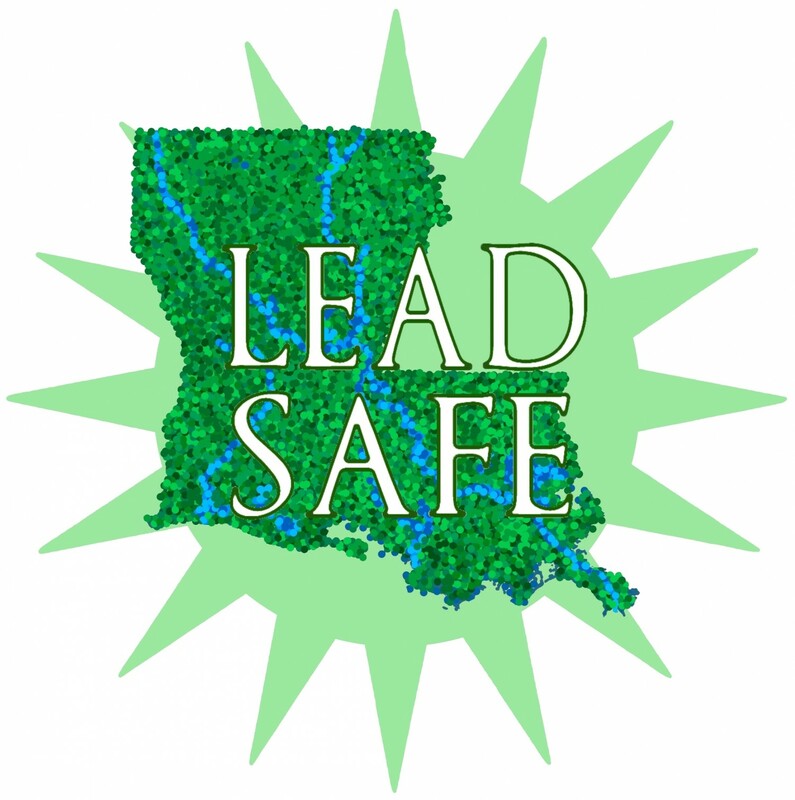 Lead Safe Louisiana’s mission is to make New Orleans a lead-safe city, by working with businesses, foundations, religious organizations, individuals and government to raise awareness of problems of lead exposure in children and specifically to remediate the lead hazards in daycare centers and playgrounds in our most at-risk neighborhoods. Scientific causation linking lead poisoning in early childhood to reduction in IQ and early learning capacity, to an increase in the crime rate due to impaired impulse control in adolescence, and to reduction in earning capacity in adulthood. To create a community of lead free kids, supported by people who understand the hazards of lead poisoning and are willing to take responsibility for the future of our youth. Fact: New Orleans ranks at the top of the most lead poisoned cities in the US. A citywide database of 55,551 children showed that 42.1 percent of them live, play, and learn in lead-poisoned environments far above the latest federal guidelines. The physical and financial toll this hazard takes on our city is enormous. Cost/benefit analyses demonstrate that it costs far more in the long run to have failing schools, rising crime and a poor economy, than it does to remove lead from the environment. • Excavation is the most comprehensive method of remediating soil. After contaminated soil has been identified, it may be removed from the property and transferred to a landfill for disposal. New topsoil is tested, trucked in, and distributed throughout the property to replace the old soil. • “Soil blending,” whereby contaminated soil is mixed with fresh soil, results in a mix that has a lower concentration of contaminants and meets local guidelines for acceptable pollutant levels. • The soil can be excavated, treated, and then replaced, after it has been deemed safe. Various methods for treating soil may be employed in situ or after excavation. These include applying aeration, heat and/or water, or treating it with chemicals that change the hazardous substances into ones that will biodegrade over time. • Bioremediation is a process whereby specific plants or fungi are utilized that naturally break down hazardous materials. In New Orleans, lead levels can vary dramatically from one neighborhood to the next — and the poorest neighborhoods…tend to be the worst hit.